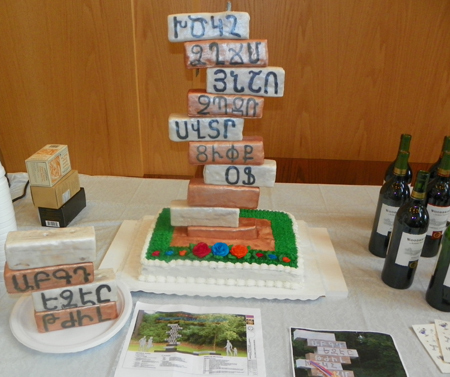 The Cleveland Armenian Community gathered at John Carroll University for an evening of Armenian culture to benefit the Armenian Cultural Garden. Suzelle Avitsian (in Armenian) and Kevin Asadorian (in English) served as Mistress and Master of Ceremonies. 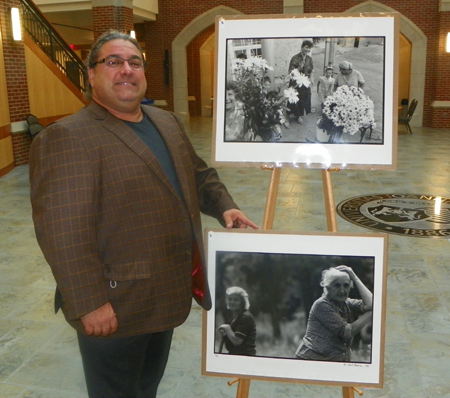 Berj Shakarian, President of the Armenian Cultural Garden Association, spoke about Armenia: Portrait of a Nation. 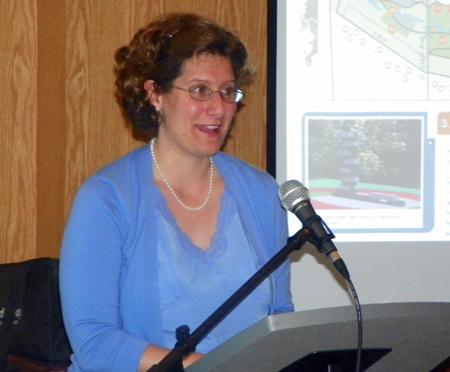 Then Melanie Shakarian spoke about options for assisting the Armenian Garden. 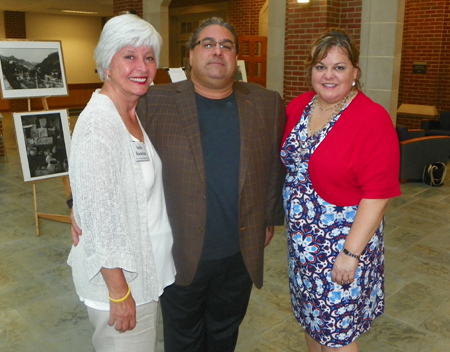 A Silent Auction was presented by the John Bashian Photography Studio. 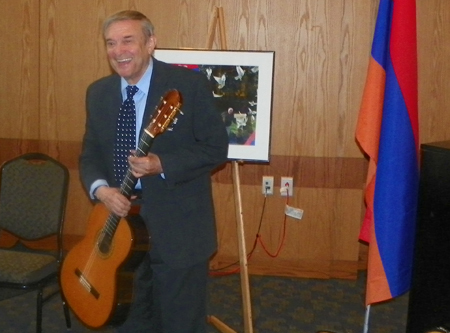 The beauty and history of Armenia has inspired great world literature and music. 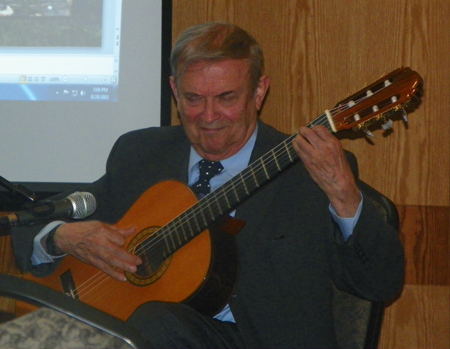 This was exemplified in two compositions written and performed by Loris Ohannes Chobanian, Ph.D. 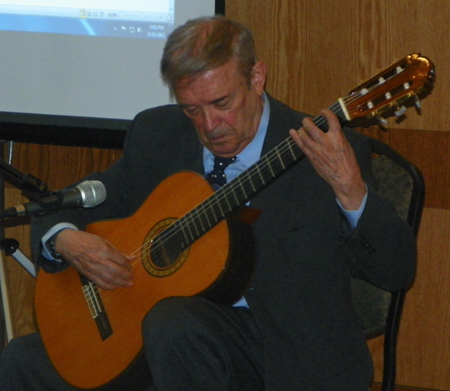 Emeritus Professor of Composition and Guitar and Composer-in-Residence at Baldwin-Wallace College. Page 2 - Poetry readings - Voices of Armenia - and Faces in the Crowd.